Has everything just crashed and you’ve forgotten to back your device up? 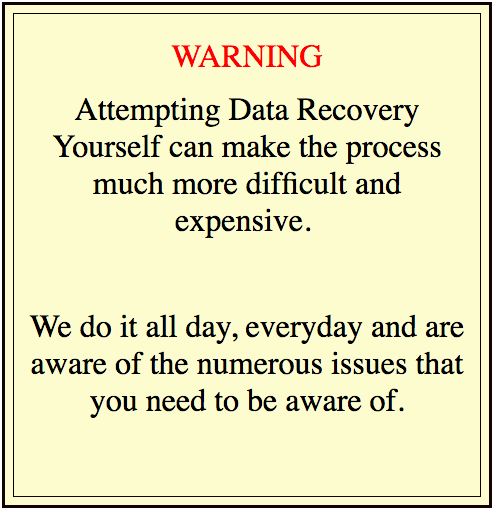 No need to panic – Perth Data Recovery is on the case. Hard disk breakdowns happen, but they aren't necessarily as catastrophic as you might have originally thought. The data retrieval experts at Perth Data Recovery have seen all kinds of electronic and mechanical damage to internal and external hard drives and have managed to salvage something from all of them. Using our unique software, we are able to fully recover files from almost every damaged hard drive – that includes all brands, format sizes and interfaces. Once your hard drive arrives at our office, one of our engineers will inspect the damage and be able to provide you with an estimation of how much data will be retrievable as well as quote you a price for the service. During the recovery process, we make copies of the data in order to preserve the original files. In many cases, you will be able to use the disk again and will not need to re-install it. Once we have recovered all salvageable data from your internal or external hard disk, we will provide you with a detailed file list. We can transfer the recovered files onto any device you choose, or upload it to your cloud storage. 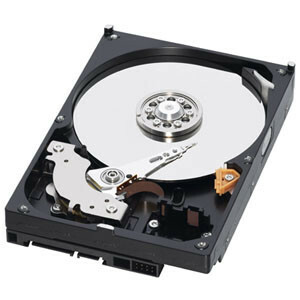 For more information on the range of internal and external hard drive data recovery services we offer Perth customers, please don’t hesitate to contact us on (08) 6465 4444.